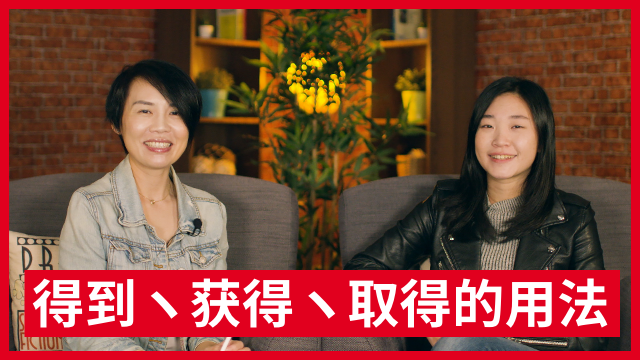 You're well aware that 住 (zhù) is a verb that means "to live." 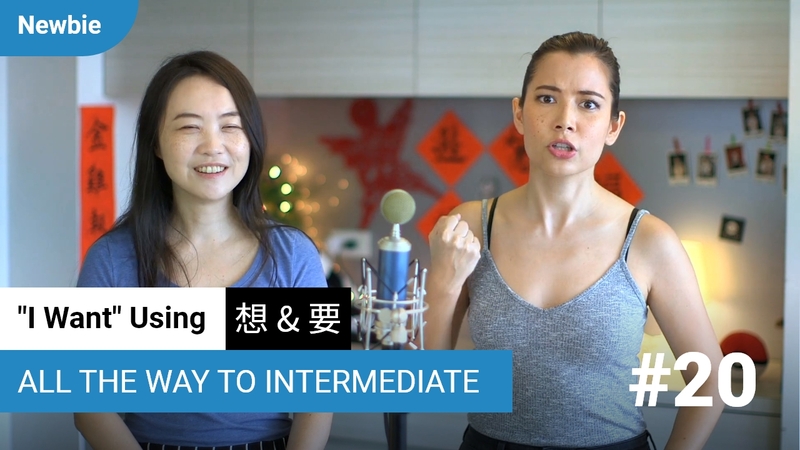 But what about when this character appears after verbs, like in 记住 (jìzhù)? 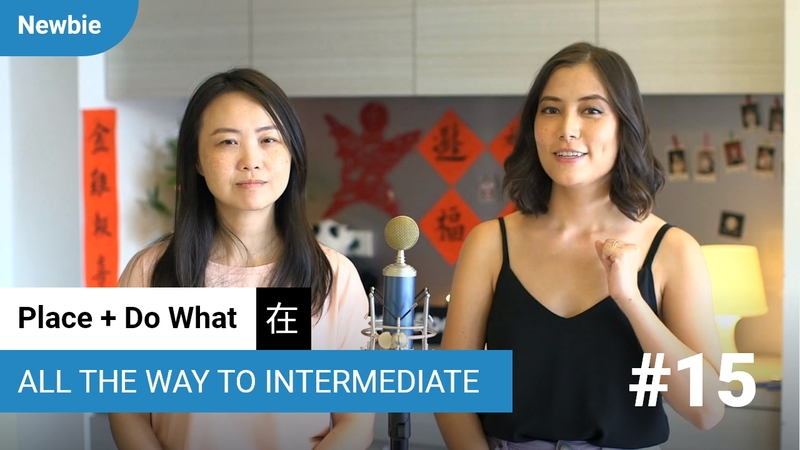 Or what if it appears after a verb in the negative, as -不住 (bù zhù)? Is there a pattern here? 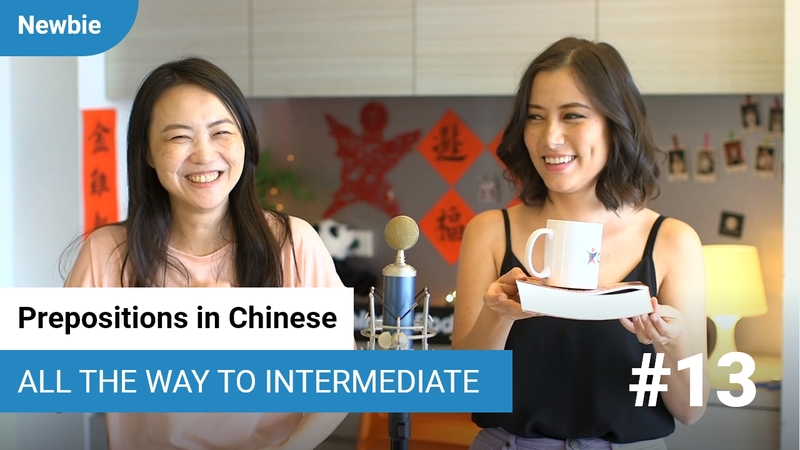 Find out about all this and more, as the Qing Wen team explores this element of Chinese grammar.